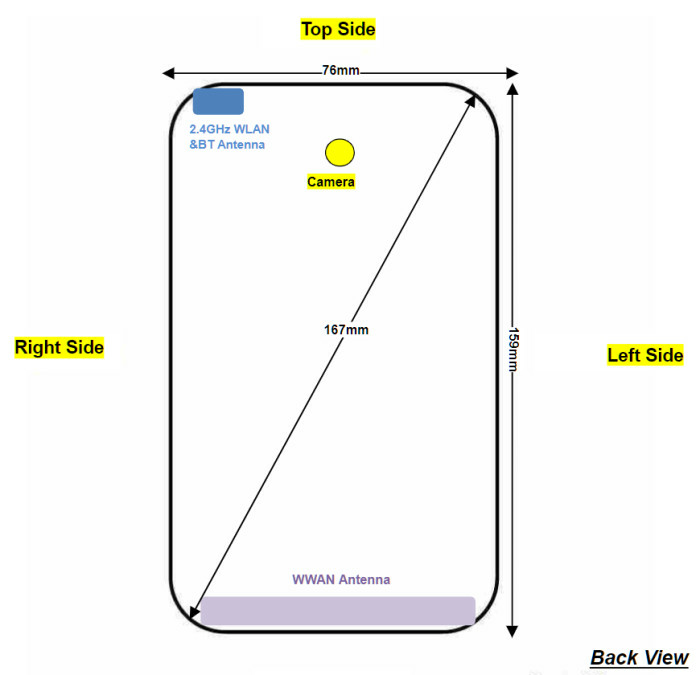 It's a week of leaks for the upcoming Moto G7 line and new details about an unannounced variant of the G7 Power appeared today thanks to a file filed by the FCC, as revealed for the first time XDA developers. The Moto G7 Power joins the recently announced Moto G7, G7 Plus and Moto G7 Play, part of the four Moto G machines that will probably be launched next year. The outstanding functionality of Power will clearly be its battery: in the folder, Motorola says it will have a capacity of 5,000 mAh. This could also explain why this year the Moto G Play model will have a much smaller battery than usual because power seems to intervene to fulfill that role. In comparison, our review of the Moto G6 Play revealed that its 4000 mAh battery could last about three days with moderate use. The Moto G7 Power may not be as powerful. There are rumors of XDA developers that the phone will have lower specifications than the standard G7. The G7 Power can run on a Snapdragon 632 processor such as the G7 Play. According to rumors, the G7 Power model would be available in four models with a storage capacity ranging from 2 GB to 6 GB of RAM and 32 GB to 64 GB of storage. The Moto G7 Power is not well known, except that the dimensions of the phone will be slightly wider and higher than other devices in the G7 range to support a larger battery.